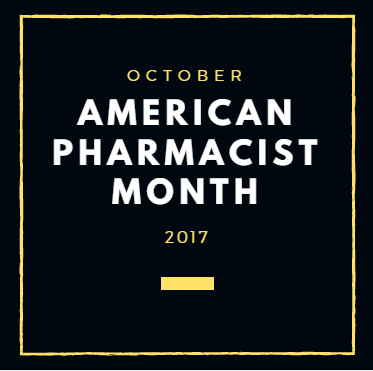 October is recognized as American Pharmacist Month. The Pearson Medical Team would like to extend our greatest appreciation to those dedicated to improving patient health outcomes. Your vital role in the healthcare system has transformed from working behind a white counter to providing support and counseling to patients, educating and providing resources for a healthier lifestyle, and administering immunizations. Visit the APHa website and learn more about what you can do in the month of October! 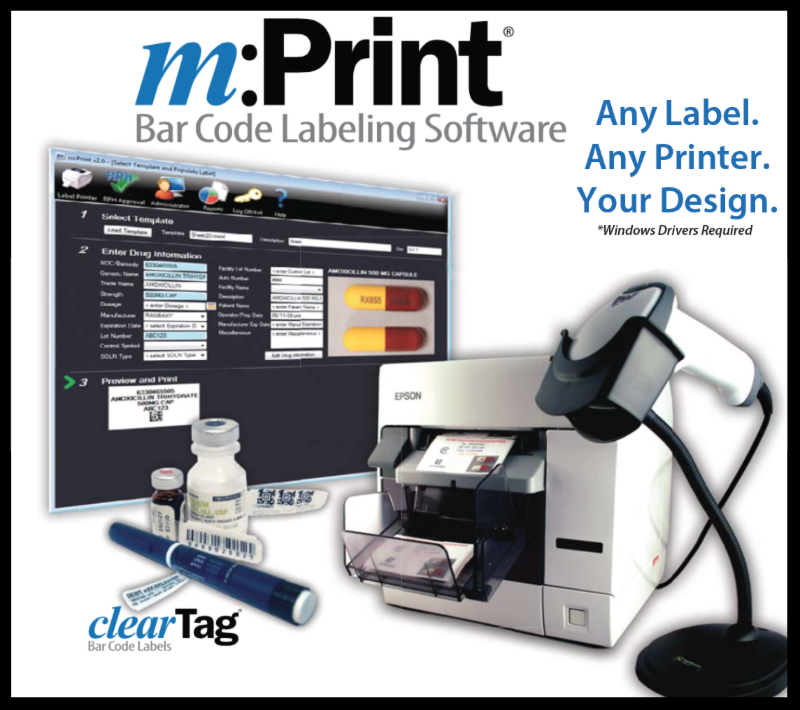 Pearson Medical Technologies’ bar code labeling software has set new grounds for customizing medication labeling with its very own, m:Print® Bar Code Labeling Software. Designing unlimited bar code labels for unit dose packaging and manual labeling has become more intuitive for pharmacists and pharmacy technicians with the release of m:Print® Version 3.9.1. 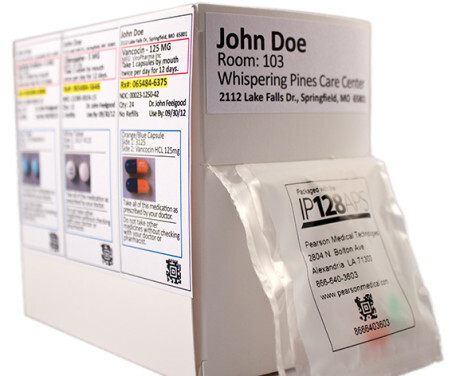 Pearson Medical is committed to working toward positive patient health outcomes and reduced inadvertent medication errors through safe and efficient pharmacy barcoding and unit dose packaging. m:Print® Version 3.9.1 has been updated to use Microsoft SQL Server 2012/2014 for more efficiency and advanced performance. Each packaging run can now automatically generate a unique lot number. Most importantly, Pearson Medical has added a bar code constructing module which allows users to add more than one drug information into a bar code. Summer brings in new changes, new heat, and new announcements! 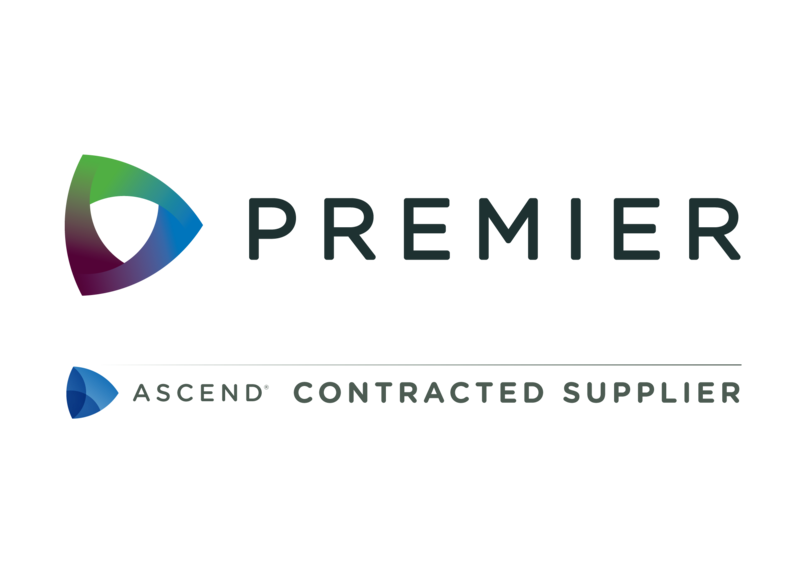 The Pearson Medical Technologies team would like to announce that as of July 1, 2017, we are now an approved vendor for the group purchasing organization, Premier Inc. Pearson Medical has been awarded the contract for Medical and Supply Automation for its unit dose packaging system, the iPack® Rx and its bar code labeling software, m:Print®. Pearson Medical was excited to participate in its very first Premier Breakthroughs 2017 Conference and Reverse Expo in Washington, D.C. from June 27 to June 29, 2017. The Reverse Expo allowed our team to introduce Pearson Medical and its products to executives of large IDNs. This was an important event for us to connect faces to names and introduce Pearson Medical as the sole source provider for unit dose pharmacy automation and bar code labeling software. The alarming number of medication errors continue to increase in recent studies. 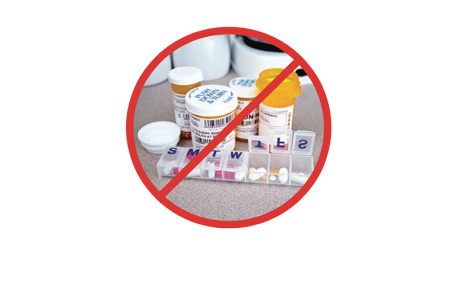 Medication errors include incorrect dosing, dispensing, or administration of medications. It is one of the top 3 leading causes of death today. Studies often indicate the $300 billion cost due to medication errors — mounting expenses from corrective therapies, readmissions, additional tests. This article further discusses how medication errors are affecting patients’ and their families around the world. It is difficult to imagine doctors, nurses, physicians, or any medical professional making mistakes in their practice, especially mistakes that are life threatening. More often than not, medication errors, technology malfunctions or simple human mistakes will occur in almost half of all surgical procedures. 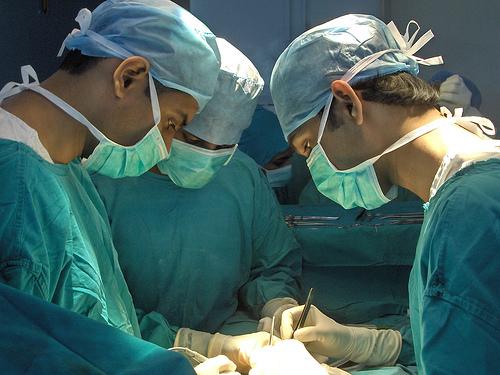 Recent research confirms that there will be some type of medication error, or unintended drug side effect, in the operating room. A comprehensive study conducted by Johns Hopkins University School of Medicine estimated 251,000 yearly deaths, approximately 700 deaths a day is now the third leading cause of death in the United States. 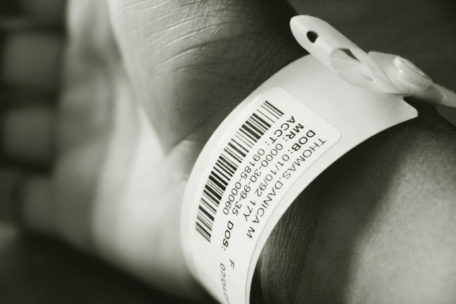 Medical errors are more common than usual, and many of which occur when patients are under the care of hospitals and their staff. At Pearson Medical, we provide safe and efficient pharmacy automation solutions to ensure and provide patient safety and bar code compliance. Patients, particularly elderly patients, commonly leave the hospital with more medications than they were previously taking. More often than not, new regimens are more complex and help contribute to medication non-adherence, which leads to hospital readmissions and increased costs for patients and health care providers. 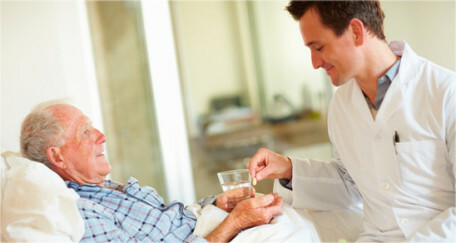 Patient non-adherence to medication is a major issue in achieving positive patient outcomes and ensured patient safety. 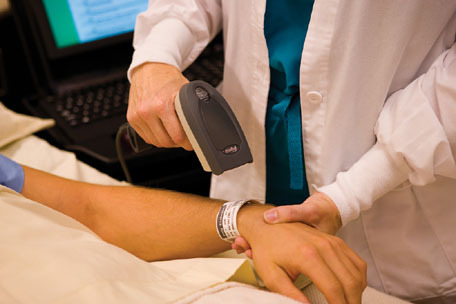 It has caused increases in medical costs, mortality, and readmission to hospitals. According to an article in the AJHP News, a 2008 Medco Health Solutions, Inc. report stated that 51% of insured Americans were taking at least 1 medication for a chronic illness. At least half of these patients are not taking their prescriptions as they should. High risk patients for medication non-adherence include those over 65, taking more than 8 medications, and recently discharged from the hospital. The Network for Excellence in Health Innovation also stated that poor adherence to medication has caused up to 13% of total health care expenditures which equals about $300 billion annually. How “Meaningful Use” of Electronic Health Records Will Impact Your Hospital Pharmacy? 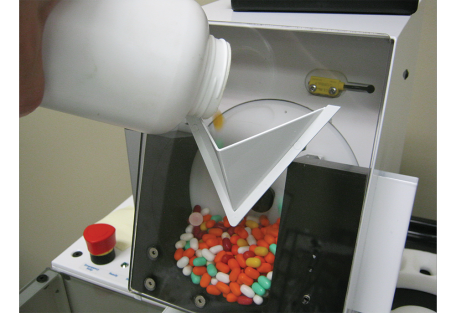 The new intelliCount® Automated Universal Tablet/Capsule Feeder features a smaller, completely self- contained design, and has been modified to increase its speed, efficiency and accuracy. The patented intelliCount® is designed as an add-on option for Pearson’s iPack®Rx Unit Dose Packager and allows for unattended unit dose packaging operations.